If you’re one of the most streamed local acts on Spotify, with your songs serving as soundtracks not only to movies but also to the lives of many OPM aficionados, you must have been making something really good — something that goes beyond careful word-and-note-weaving and precise musical technicalities. Such is the magic of Ben&Ben, the nine-piece indie folk-pop ensemble that took the local music scene by storm with their calm tunes and gentle melodies about love, loss, and experiences that make life more colorful. Despite its hard-hitting, honest lyricism, the track is still wrapped in optimism with its buoyant melody. 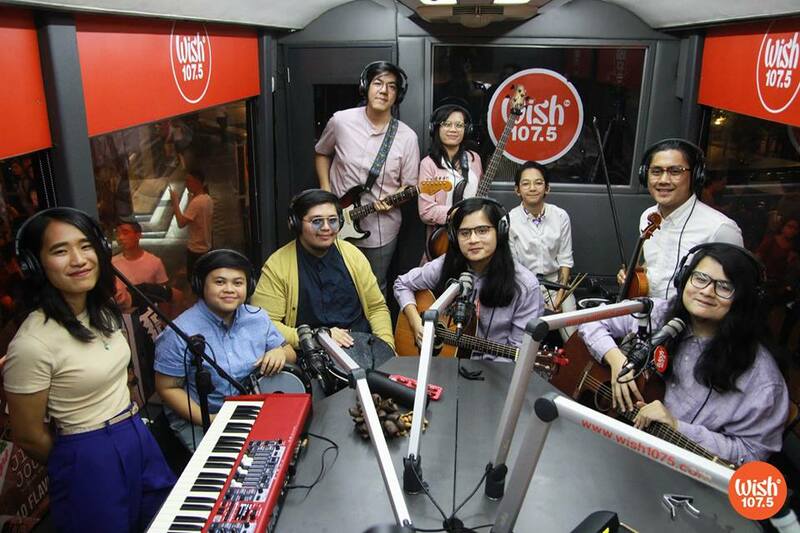 Ben&Ben performs their latest release, “Mitsa” during their Wish Bus guesting last March 28, 2019. “The line ‘mabuti pang itigil na’ng kunwa-kunwari lang’ doesn’t have to mean that things should end. It actually is a challenge, to always be clear and honest when it comes to love. Doing otherwise often leads to toxic things,” he added. 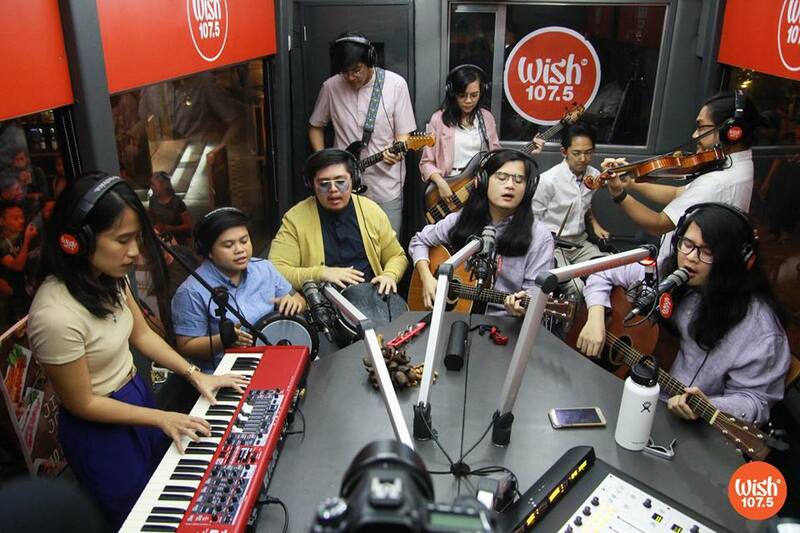 Though it took almost half a year since Ben&Ben returned to the Wish Bus, it was all worth the wait as the band delivered an all-hits setlist to their fans’ delight. They performed the bouncy “Ride Home,” the heartrending “Kathang Isip,” and the rosy piece “Leaves,” all taken off their self-titled debut EP. But apart from the said tracks and “Mitsa,” Ben&Ben further warmed hearts with their performance of “Maybe The Night” with a four-year-old fan named Czarina Bandril. The band posted their jamming on their Facebook page, aptly captioning it with “baby the night.” The video, which was first uploaded on March 29, has since garnered over 400,000 hits. Blanco succumbed to cancer the day after. During their Wish Bus guesting, Guico described her as “one of the bravest souls” the band has met. “We were very privileged to be able to sing for her before she’d passed away. It was a very life-changing experience for us. We were really moved,” he added. Ben&Ben is Paolo Guico (vocals, guitar), Miguel Guico (vocals, guitar), Poch Barretto (electric guitar), Jam Villanueva (drums), Agnes Reoma (bass), Patricia Lasaten (keyboards), Toni Muñoz (percussions), Andrew de Pano (percussions) and Keifer Cabugao (violin).